Victoria Lynn Hall: Black Friday Week is on! It is Black Friday week which means tons of savings opportunities for cards, art, t-shirts, home products and other gifts at my Zazzle shops. In fact, there are so many deals happening this week it would be impossible to tell you about all of them here. So make sure you are following my product and promotion updates on twitter at @VLHproducts or check the top of the page while you are browsing my shops for that day's coupon code and offer. 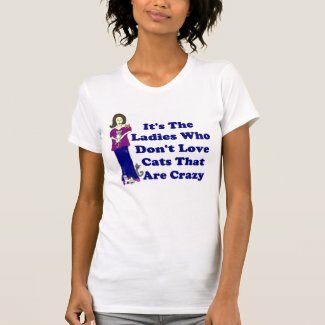 You can also get free shipping on your order with a free 30 Day trial of the Zazzle Black Shipping Program. So whether you are interested in my art, photography, drawings, vintage designs or Hippie inspired products, you are sure to get a great deal.